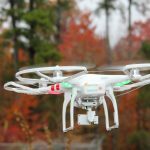 Elizabeth City State University’s aviation degree program is about to fly higher with the inclusion of a bachelor’s degree in unmanned aerial vehicles (UAVs), otherwise known as drones. ECSU Provost Vann Newkirk presented an update to the Board of Trustees at their quarterly meeting Monday, March 26. Newkirk explained to the board that UAV systems are fast becoming a popular career field. The technology is being incorporated in a number of areas including law enforcement, agriculture, emergency management, wildlife resource management, marine science, infrastructure inspection, real estate, media, construction and geomatics. Adding the degree to the aviation program will come to the university at little or no cost, he said. 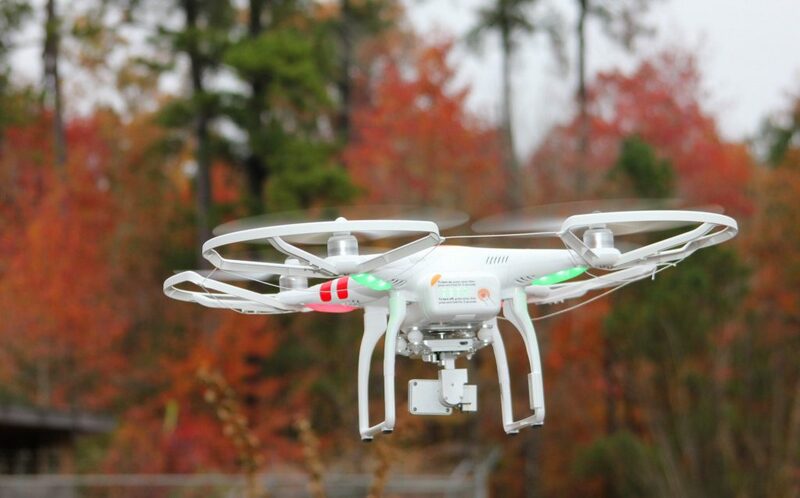 Currently, the ECSU aviation lab provides students with hands-on UAV experience. Newkirk said that currently the aviation department is upgrading its infrastructure to meet the needs of the new program. The move will also assist ECSU in working with the military on offering UAV courses, bringing the on-campus technology up to par with current military standards. The degree program, said Newkirk, will be the first one in the UNC System. There are, he said, only four institutions offering the degree “east of the Mississippi.” The nearest state with a similar degree program, he said, is Florida. Chancellor Thomas Conway explained to the Board of Trustees that the program is unique because it not only provides an opportunity to earn a bachelor’s degree, but also trains UAV pilots. “You can get certified (to fly a UAV), but the degree moves you further,” he said. The program will go through a UNC System and Southern Associations of Colleges and Schools Commission on Schools (SACSCOC) approval process.